001. 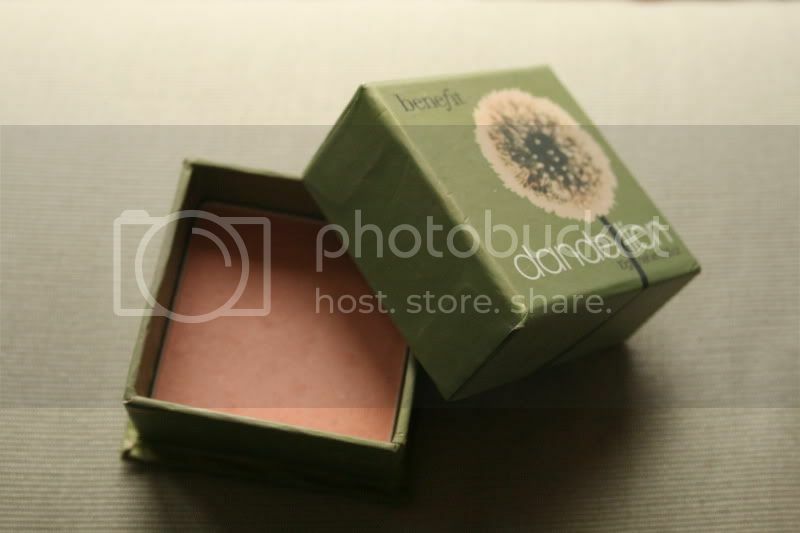 Despite having a million blushes, this is the only one I've been reaching for all week. I have such pale skin, especially in these yucky sunless times, and this one tends to keep my dolly cheeks on the DL. 002. Just recieved loads of beautiful new stock for my jewellery store COVET. 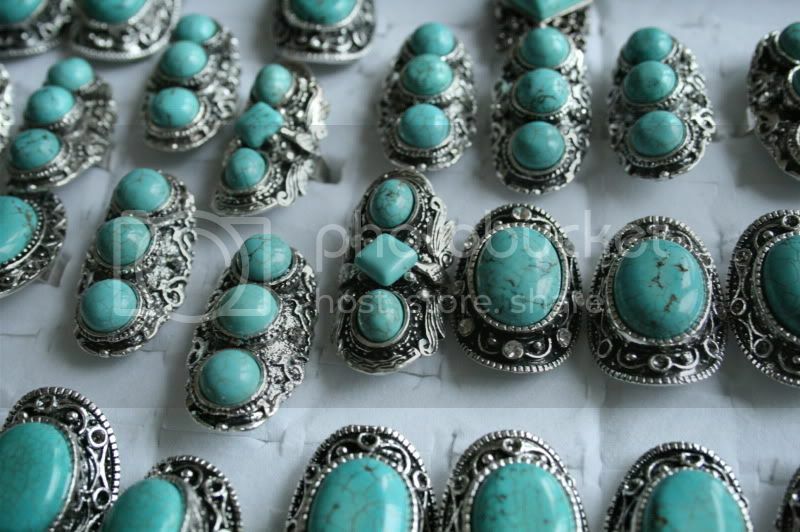 Nothing quite beats a silver and turquoise ring. 003. Making my way through series 1-10 of Friends. The best £39 I've EVER spent by far. 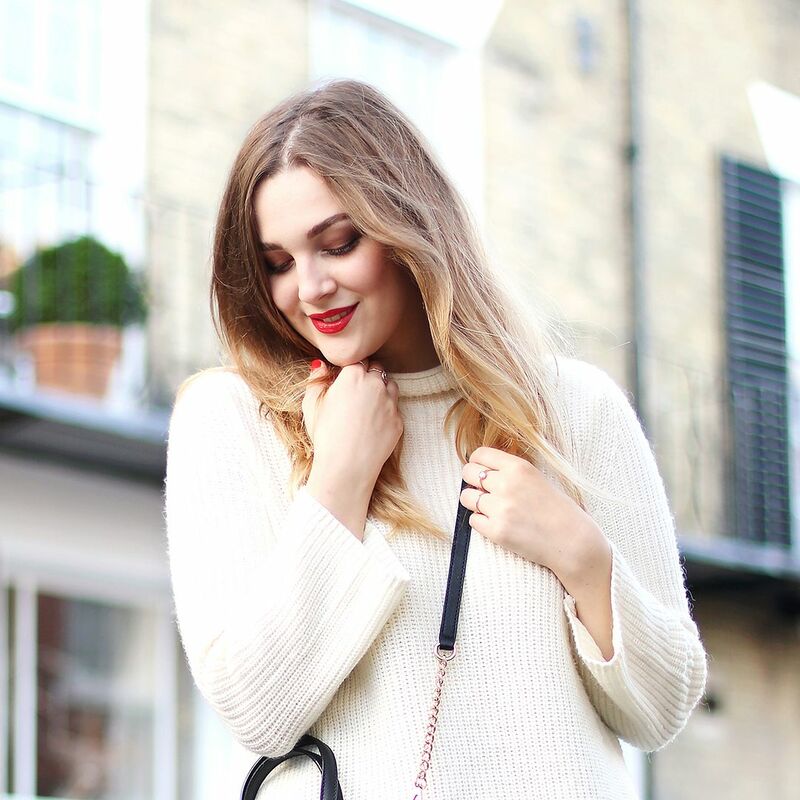 I saw the box set in asda the other day and it was back up to something ridiculous like £60! 004. 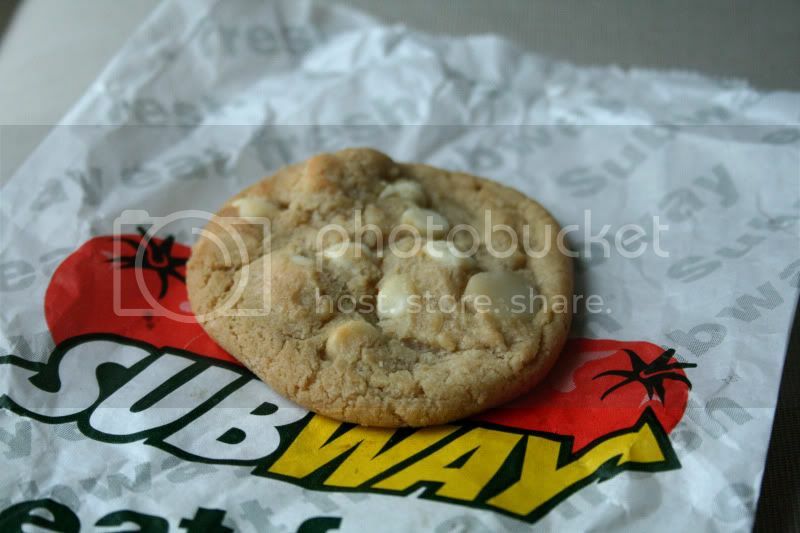 Subway's white chocolate and macadamia nut cookie. Nothing you put in your mouth will ever compare to this.